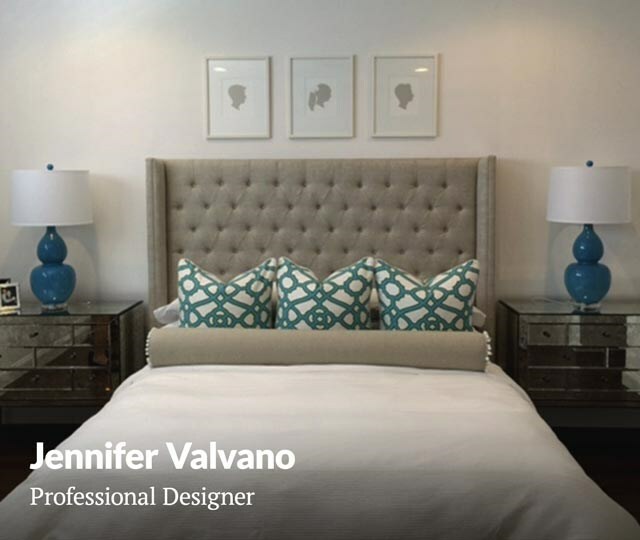 Our complimentary Design Services can make the home of your dreams come true, both in-store and in-home. 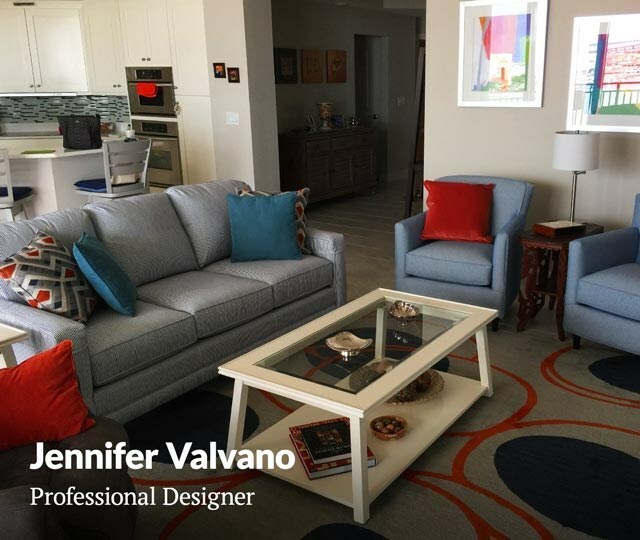 From designing an entire home to simply selecting the perfect sofa, your dedicated designer will listen intently to your vision and make suggestions that reflect your unique style. Best of all you can meet with them at your preferred Hudson's Furniture location or in your home. Did you know every month one lucky design services client wins a $2,000 shopping spree? For your chance to win, schedule your free appointment with one of our expert designers by simply filling out this form. We first came just "to look" at a new dining table, but the amazing options available at Hudson's convinced us that this was the only store we wanted to work with. In no small part thanks to the stellar service we received from Jack Crilly. 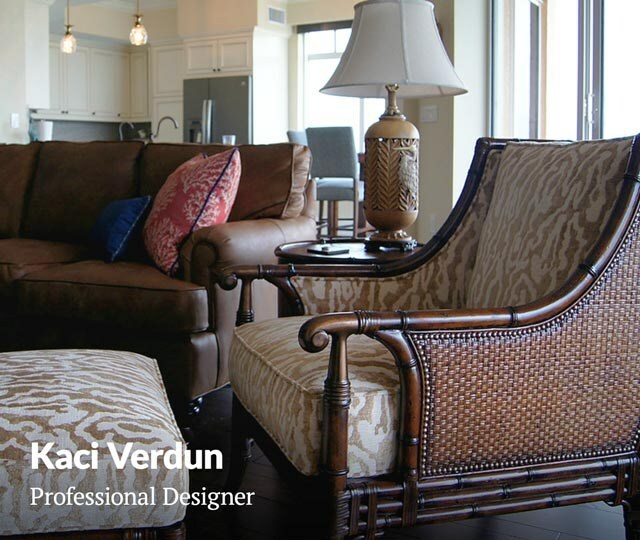 He also introduced us to the talented designer Kaci Verdun; what a team they make! Congratulations to Hudson's for having such superb employees. We bought today, told our friends, and we will always return for future furniture needs. At Hudson’s Furniture our design team is committed to helping our clients create the home of their dreams. What that dream looks like and how it comes to life, is completely up to you. Some people know exactly what they want and just need a little help pulling it all together. 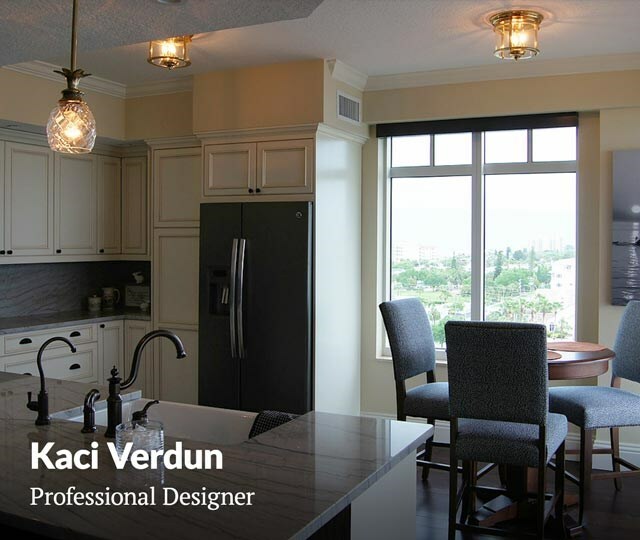 Others appreciate partnering with our designers to create their dream home from the ground up. No matter who you are…we can help create the home of your dreams!